Come out to a public meeting to explore the idea of forming a Friends of Michaux chapter of the Pennsylvania Parks and Forests Foundation. 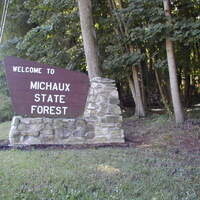 Michaux State Forest is full of both recreational and volunteer opportunities. Would you like to be a part of a vital and active group? This is your chance!